What a conversation starter! 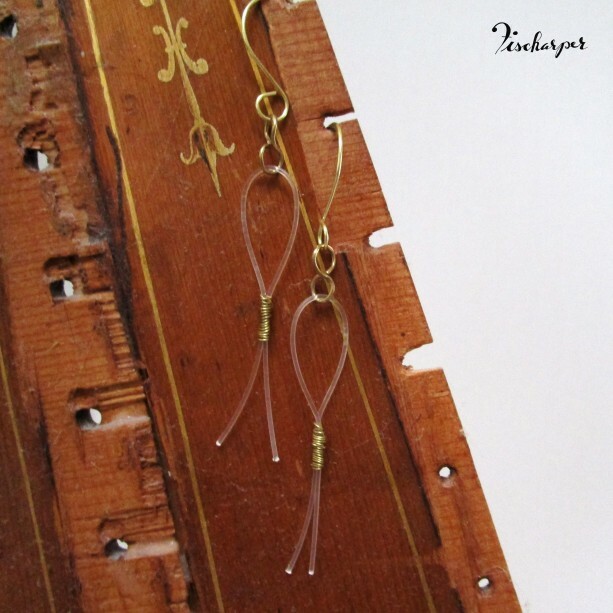 These earrings, named after the legendary French harpist Henriette Renié, are handmade using upcycled harp strings. They measure approximately 3.5 inches from top of ear wire to bottom of earring. Product is handmade, so might vary from pair to pair. 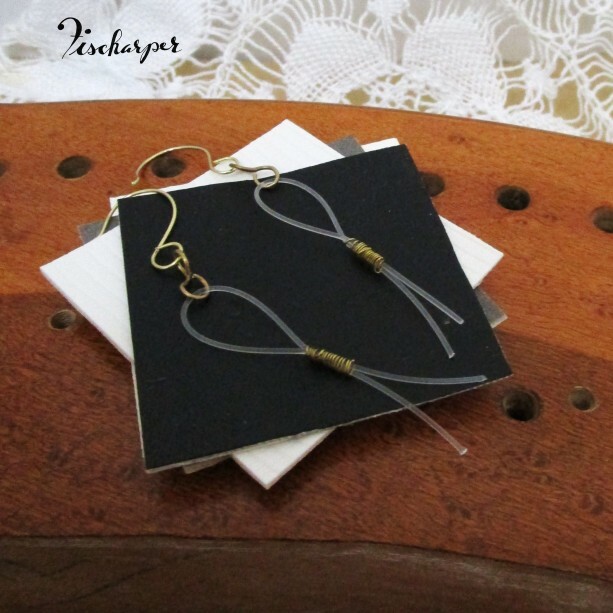 Some earrings are made from gut strings, which use animal products. If you prefer a vegan (to the best of my knowledge) option, please send a note to seller.